Amy Stuart Wells, the Director of the “Reimagining Education: Teaching and Learning in Racially Diverse Schools” Summer Institute and a Professor of Sociology and Education at Teachers College, Columbia University. She is also the Director of the Center for Understanding Race and Education (CURE) and co-Director of the Public Good, a non-profit public school support organization for racially and ethnically diverse schools. In February 2016, Wells and her colleagues published a Century Foundation report titled, How Racially Diverse Schools and Classrooms Can Benefit All Students. For the last 25 years, her research and writing has focused broadly on issues of race and education and more specifically on educational policies such as school desegregation, school choice, charter schools, and tracking and how they shape and constrain opportunities for students of color. Wells’ ongoing research project, “Metro Migrations, Racial Segregation and School Boundaries,” examines urban and suburban demographic change and the role that public schools and their boundaries play in who moves where. The final report from the suburban research phase of that project, Divided We Fall: The Story of Separate and Unequal Suburban School Districts 60 years after Brown, was published in Spring 2014; related articles were published in the Washington Post Answer Sheet, The Atlantic CitiLab, and Long Island Newsday. From 2009-2011 Wells was the Director of the Building Knowledge for Social Justice Project (2009-2011) at the Ford Foundation. From 1999-2006, she was the principal investigator of a five-year study of adults who attended racially mixed high schools funded by the Spencer, Joyce and Ford Foundations. She is the author and co-author of multiple books, academic articles and book chapters, including Both Sides Now: The Story of School Desegregation’s Graduates and most recently, “Longing for Milliken: Why Rodriguez Would Have Been Good but Not Enough.” In K. J. Robinson and C. Ogletree (Eds) Rodriguez at 40: Exploring New Paths to Equal Educational Opportunity. 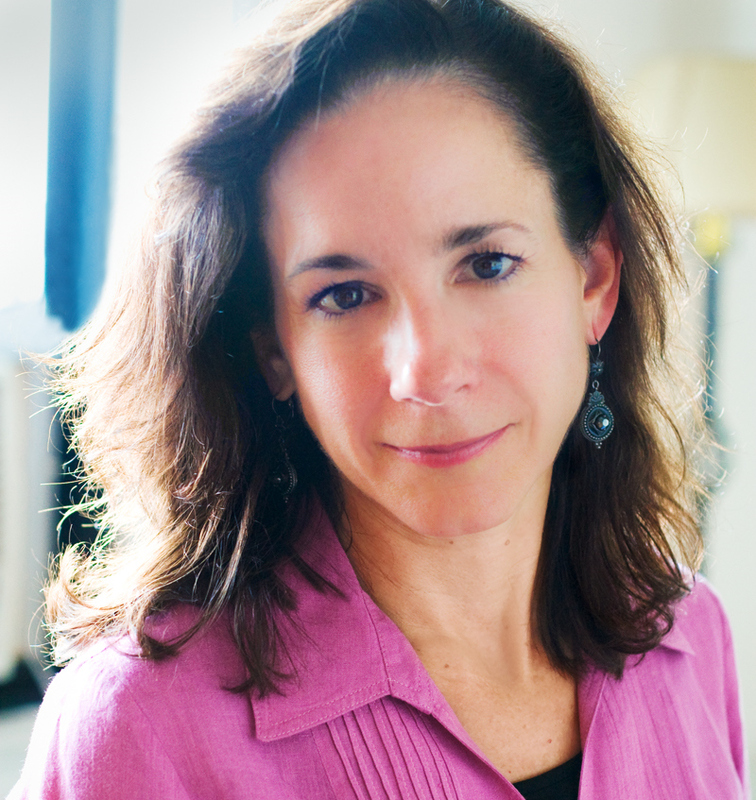 In addition, Wells began her career as a journalist, writing for the Associated Press and The New York Times. She is a former board member of the Education Writers’ Association. Wells is also the recipient of several honors and awards. She is a member of the National Academy of Education (2014 inductee), a Fellow of the American Educational Research Association (2013 inductee), 2007-2008 Fellow at Stanford’s Center for Advanced Study in the Behavioral Sciences; a 2001-02 Fellowship from the Carnegie Corporation's Scholars Program; the 2000 Julius & Rosa Sachs Lecturer, Teachers College-Columbia University; and the 2000 AERA Early Career Award for Programmatic Research. In 1999-2000 she was a Russell Sage Visiting Scholar. In 1995-96 she was a National Academy of Education-Spencer Foundation Post-doctoral fellow, and 1990-91 she was a Spencer Dissertation Fellow. She received her Ph.D. from Teachers College and Columbia University’s Graduate School of Arts and Sciences in 1991. She was an Assistant, Associate and Full Professor at UCLA from 1991-2001. She has been a professor of Sociology and Education at Teachers College, Columbia University since 2001.